Marketing doesn’t work unless it’s done with consistency and clarity of commitment. No one would buy product from you or engage your services if they don’t know you exist, or if they doubt the value of what you have to offer. You can start small in your monthly marketing, and scale up and out as you go. 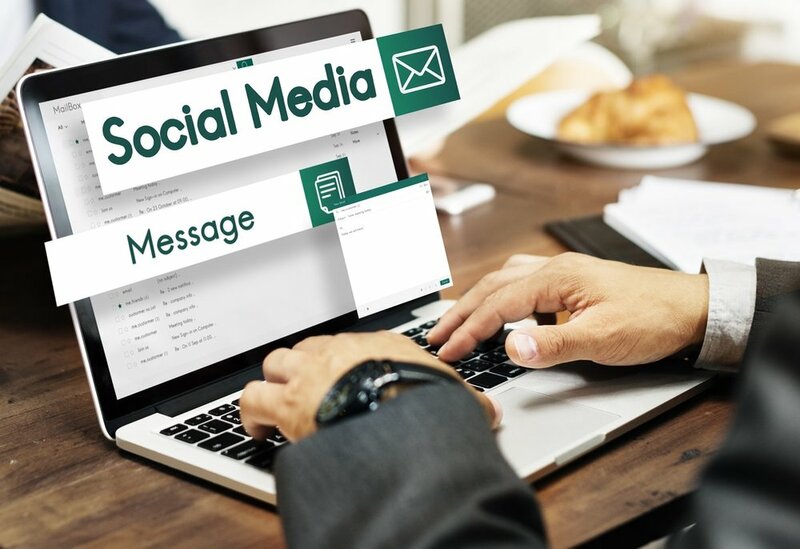 You may need only a monthly newsletter to be created and pushed out onto your social media platform and existing clients, so that you remain “top-of-mind” as you build awareness of your brand. Or you may need email marketing to further cultivate the leads you have, with a view to converting them to clients. If you require a more tailored package, based on multiple needs that can be a combination of a single-time project (e.g. building a new website or creating a lead-generating e-guide) plus on-going services (e.g. Facebook/Instagram advertising), I can do that too. Take a look at the options below and feel free to send your questions.